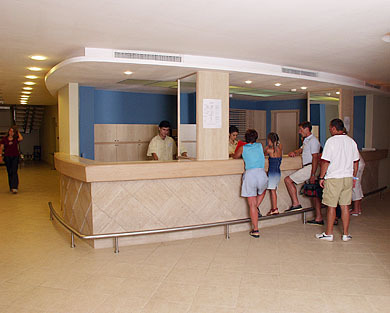 PEGASOS HOTELS,Club Pegasos,Pegasos Resort Hotel,Pegasos World,Pegasos Beach,Kemer,Side,Ýncekum,Alanya,Manavgat,Side,ALANYA,SÝDE;MANAVGAT,ANTALYA,TURKEY,Alanya Hotels,Antalya Hotels,Side Hotels,Manavgat Hotels,Turkey Hotels,Kemer hotels. ** All guests accommodating in Club Pegasos may benefit from all activities of Pegasos Resort Hotel with the tom wristlets to be bought from the reception. Payment Facilities : Master/Euro/Výsa Credit Cards, Traveler's check.